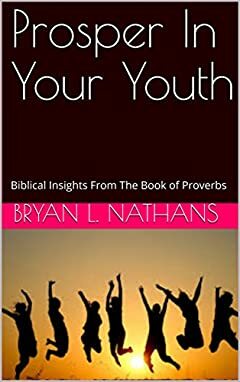 Prosper In Your Youth is a book written to teach young people to be resourceful through meditation on wisdom quotes from the book of Proverbs.It will guide the reader to live a God-driven prosperous life and propel whoever will walk in these precepts to achieve beyond mediocrity. It advises the reader to live and associate with others intelligently,choosing one's friends wisely and applying discernment to the ways of man. Surely it is a life transforming book.